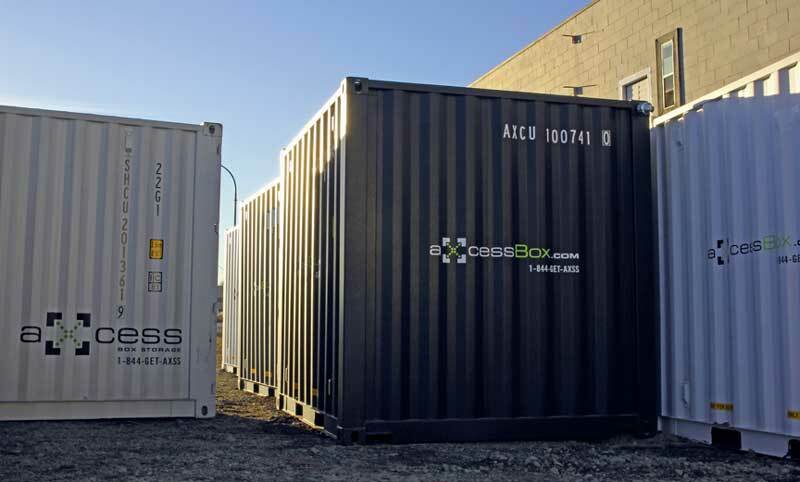 Axcess Box storage shipping containers are specifically designed for the secure onsite storage of ambient products, commodities and merchandise. Your new Axcess Box is a robust, vandal resistant and vermin proof shipping container that is extremely adaptable and, of course, portable. All of these attributes make Axcess Box storage shipping containers the ideal solution when faced with storage and space challenges. General Construction: All Axcess Boxes are made with corrosion resistant Corten® steel. Four high strength corner posts fitted with corner castings top and bottom, with interconnecting rails of high tensile steel, with corrugated steel side panels, roof panel and front wall. Two pressed steel doors at rear of container, opening 270 degrees, with four high-waist galvanized locking bars (20′ and 40′ sizes) and fitted with watertight rubber seals. All containers are checked on the production line for dimensions, door operation, quality of construction and water tightness. Each internal corner post is fitted with three lashing bars. Twenty lashing rings are fitted, five on each bottom and top rails. Double locking door posts lock into frame top and bottom and then cinch into door locks for tamper-proof security. 8 ventilators are affixed on 20' and 40' sized containers (4 ventilators on the 8-10' sizes) for better airflow and container ‘breathing’. A vandal resistant lock box is fitted to the doors. Welded steel cover protects your lock for extra security. Hardwood plywood flooring allows for unrestricted movement of heavy objects while adding comfort and stability.